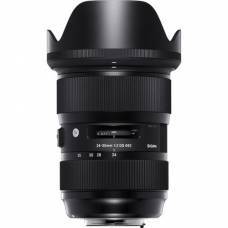 The Sigma 24-35mm f/2 DG HSM Art Series Lens is the world's first constant f/2 aperture on a full-frame zoom lens. 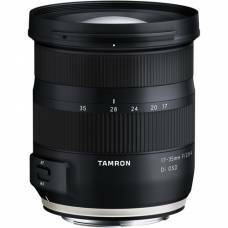 The Tamron 18-400mm all-in-one zoom lens spans an impressive wide-angle to super-telephoto range. 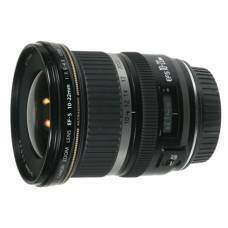 Canon EF-mount. 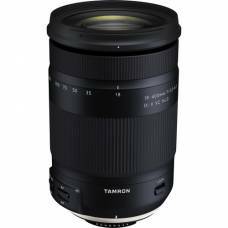 The Tamron 18-400mm all-in-one zoom lens spans an impressive wide-angle to super-telephoto range. 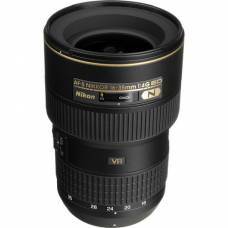 For Nikon F-mount. 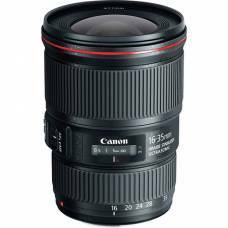 Ultra wide-angle coverageThe Canon EF-S 10-22mm zoom lens provides ultra wide-angle coverage to the ..
A super-wide angle lens that comes with handy zoom and exceptional image quality, the AF-S NIKKOR 16.. 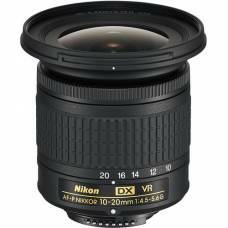 The Nikon 10-20mm f/4.5-5.6G wide-angle zoom lens for Nikon DX-format DSLRs captures ultra-wide landscape images.